Flamingo Cay is off of Manatee Ave in Northwest Bradenton, Florida less than 4 minutes by car to Anna Maria Island. 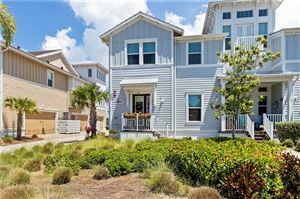 The homes are all on saltwater canals, so bring your boats. Flamingo Cay is a great boating community. 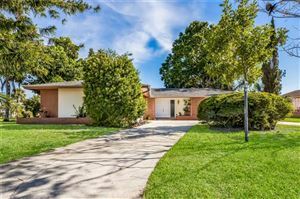 See all the homes for sale in Flamingo Cay. We're looking for waterfront homes to sell in Flamingo Cay. 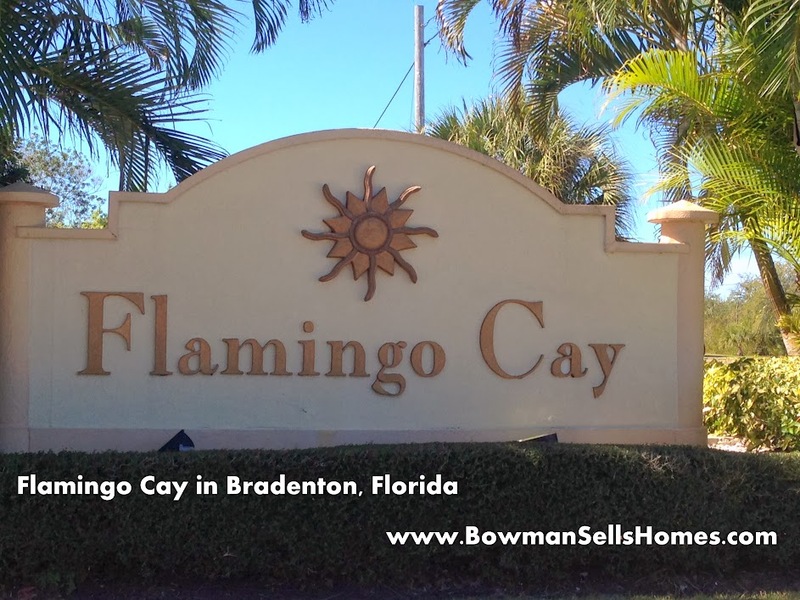 Sell your Flamingo Cay home.